When reading this, you will gain an understanding how to easily and efficiently embed Jython code into your Java application. I do not use the term "scripts", since this is not the primary goal here. Instead of "simply calling scripts", we will focus on how Jython objects can interact with Java objects and vice versa. It is really more about lowering barriers between the two worlds (if you thought of two worlds up to now), or to show that in fact integration is quite tight. You will learn how to seamlessly integrate Jython with your Java applications. For developers coming from Java, scripting with Jython is introduced using a simple example. The complete source code is available in the download section. Example and utility classes can also be downloaded in binary form, ready to play around with. First I will explain why a scripting language should be in every developer's toolbox, and why Jython is one of the first choices. An interactive tour will show you how to jump start with Jython. The central part covers how to effectively embed Jython into a Java application. From a Java viewpoint, we will make Jython objects look like Java ones. Since Jython is more than a Java interpreter, we change our viewpoint and show how Java objects can be treated like Jython ones, thus being ready for a natural scripting experience. A description of the easiest way to deploy Jython will finish the "guided tour". A few words about progress made on Jython are included at the end. We do not need scripting - Reflection already has all the dynamics ! From this you should generally conclude: Reflection is not always the right approach to add dynamic behaviour to a Java application. This is where Scripting languages come into play. Please notice the last two statements: That is the proper way to get out of here !. It is also noteworthy that Jython does not add any magic to POJO's: they behave like you would expect. So the + operator is not available for BigDecimal. But please keep that in mind for later. We are now going to fire up Don Coleman's Jython Console, which allows us to do code completion. Now try typing the following, and notice the suggestions the console makes to you. Tip: Use the arrow keys to navigate, ENTER to select, and ESC to close a suggestion. And, of course, you don't have to type the prompts (>>>). Congratulations! You just successfully played with your application, the Clock example. Now we are going to embed dynamic stuff into the clock application. The provider class has slots for certain shapes. The default implementation is in Java, and we will do 3 kinds of implementations in Jython. 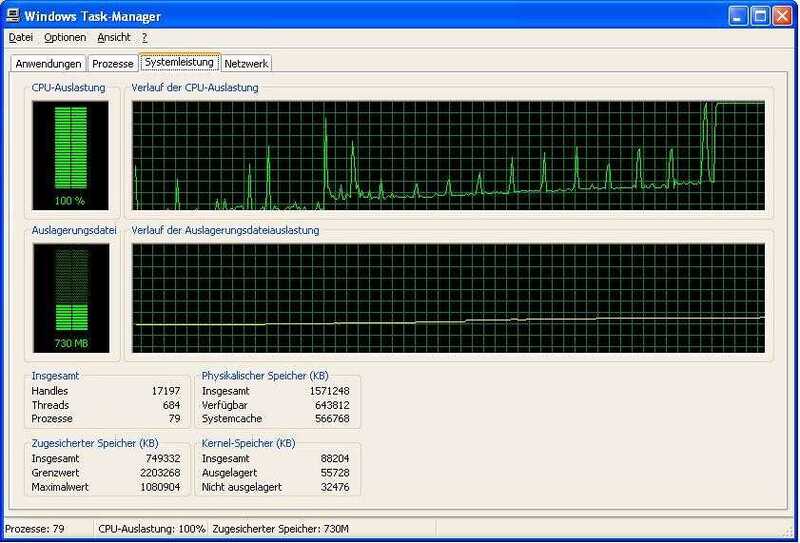 Compilation when the script is used the first time helps reducing CPU time. The "nirvana" of embedding ... but please be a bit patient. And of course, let's change the behavior of the application at runtime ! The line beginning with a # is a comment line to remeber you that the caller expects a variable named "secondHand". When done, press the "Inject" button. Now, not seen the Tick superclass yet, we also implement the ticks (hour and minute signs around the clock) in Jython. The caller again expects a variable, this time named tick. And the script gets passed in an object named drawingMinute. The output (in your shell where you started the clock) is driving crazy. To do a reset, empty the editor window, and press "Inject". If you had done nothing, you'd probably hit an OutOfMemoryError, like the analysis tool below might indicate - why ? Each tick compiles and loads a class. The positive thing about that is: Jython compiles to real bytecode ! But of course the impact on the JVM is too heavy. and instantiate the same Java class over and over ? This provides a 1:1 Relation between script and class in JVM, pretty much like Java does, isn't it ? Essentially you only have to change the optimization level to "Compiled" to see the results. There still should be different classes instantiated, but not more than 60. Since we only require a class definition (without creation), you can delete the last line. Now - for every injection - there should be only one class instantiated, of course 60 times. The JyClass utility class is available for download here (see also the javadoc). If enough users tell me they find it useful, it might get included in a future Jython release. A simple alarm clock: The super constructor will set the alarm to "now". We shift it for 2 minutes. Please note that getMinute() returns a Java object ! There are hook methods which enable operators. Addition would be essentially the same. I wanted to show with a non commutative operation that the __r* method can be different. Of course there are different sophisticated ways of deploying, e.g. using a maven plugin. But the goal here is to teach yout the most easiest way of deployment: everything in a single .jar file. It is necessary to give a short definition what a Python module is. Jython makes development very easy for you: The only file you have to deploy is jython.jar. We already saw that this makes the Jython runtime available to your application. Sure we need an active community ! It is a good choice for your toolbox.